HomeA hub for SDG 12What is SCP? So, what is Sustainable Consumption and Production? 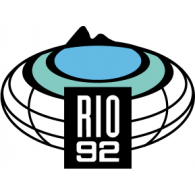 In 1994, at the Oslo Symposium, SCP was defined as “the use of services and related products, which respond to basic needs and bring a better quality of life while minimizing the use of natural resources and toxic materials as well as the emissions of waste and pollutants over the life cycle of the service or product so as not to jeopardize the needs of future generations”. As time has passed, definitions have broadened, narrowed, and shifted. Whereas SCP may mean different things to different people, certain overarching concepts weave together broad areas of consensus to establish a holistic approach which transcends regions and sectors of activity. SCP is about systemic change, decoupling economic growth from environmental degradation and applying a lifecycle thinking approach, taking into account all phases of resource use in order to do more and better with less. Only by paying attention to both sides of the equation - consumption and production - will the type of transformative change that is needed, be possible. In September 2015 UN members agreed to a new, ambitious sustainable development roadmap for the next 15 years. 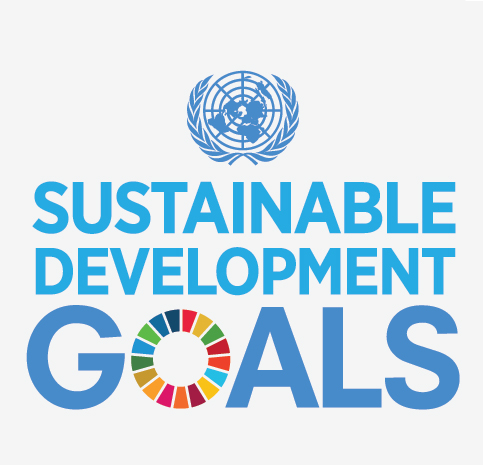 A list of 17 Sustainable Development Goals (SDGs), with an accompanying 169 targets to help benchmark progress, replaced the eight Millennium Development Goals. and as a central component of many of the 17 goals and 169 targets agreed in the agenda. In highlighting the cross-cutting nature of SCP, the 2030 Agenda has also made clear the need for robust, coordinated efforts to pool information, expertise and resources to scale up projects on the ground. The 10-Year Framework of Programmes on Sustainable Consumption and Production (10YFP) is a global commitment, made by member states at the Rio+20 conference on Sustainable Development in 2012, to accelerate the shift to more sustainable modes of consumption and production in both the developing and developed world. Target 12.1 of the 2030 Sustainable Development Agenda specifically calls for the implementation of the 10YFP. This online platform provides the space for a global community working to implement SDG 12 to connect with one another and coordinate action in order to implement the commitment of the 10YFP. That global community is the One Planet network. Below is a brief history of SCP, including the adoption of the 10YFP, and more detailed background information on the 10YFP can be found here. The main focus, however, of this platform, is to look at the concrete ways that the dynamic and diverse members of the One Planet network are rallying around a common approach to implement the commitments which countries have made. Since then , a number of important milestones have taken place with regards to SCP. "To achieve this change would mean that the globe’s people establish their status, derive satisfaction, and challenge themselves with goals other than ever- increasing production and ever-accumulating"
“Perceived needs are socially and culturally determined, and sustainable development requires the promotion of values that encourage consumption standards that are within the bounds of the ecologically possible and to which all can reasonably aspire." 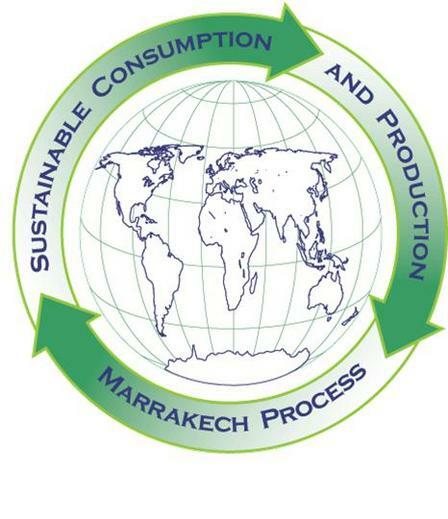 "Encourage and promote the development of a framework ... in support of regional and national initiatives to accelerate the shift towards sustainable consumption and production"
A coalition of willing countries working to promote sustainable consumption and production, especially through policy guidelines and in emerging economies. After nearly a decade of moving ahead without formal agreement by all UN countries, the Marrakech Process 10-Year Framework of Programmes (10YFP) is adopted as one of the few successes of a controversial Rio+20 Summit.